As part of her private practice, Amy is a consultant to many organisations including natural foods brands, educational facilities, hotels/spas, television shows, food delivery companies and fitness centers. She is also a regular referral source for members of the medical community who lean on her expertise in Medical Nutrition Therapy. A valued authority in nutrition and healthy living, Amy frequently contributes to the media as both a writer and resource, including Women's Health, Well & Good , Vogue, Cheddar and NBC. She is also often engaged as a guest lecturer for various corporations, groups, and organizations including Hilton Hotels, the American Heart Association, Blue Wolf Capital, Consumer Eyes, Inscape and Houlihan Lokey. Her non-profit support includes God’s Love We Deliver and WIC (Women, Infants and Children). Amy is an active member of the American Dietetic Association, The Greater New York Dietetic Association, and the Weight Management, Women’s Health, Nutrition Entrepreneurs, and Environmental Nutrition Dietetic Practice Groups. 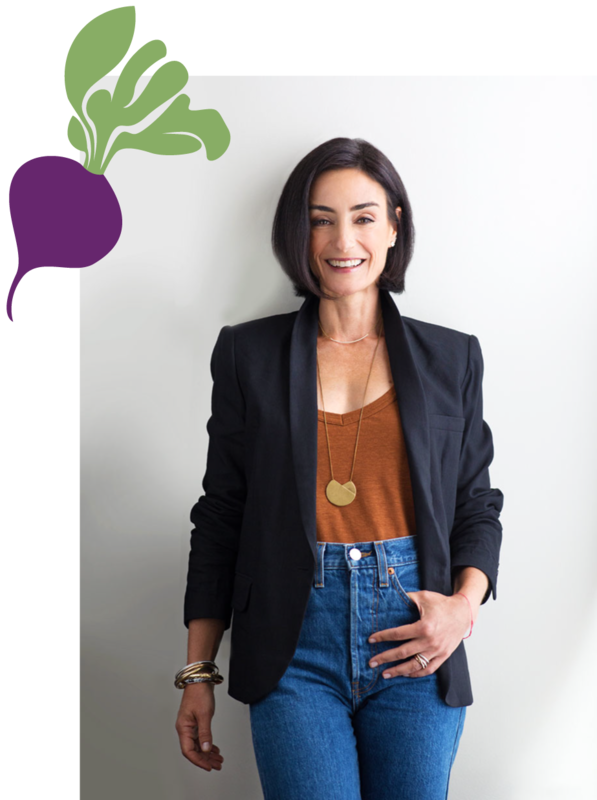 Prior to founding Real Nutrition in 2009, Amy collaborated with Manhattan’s most prestigious private and clinical practices. She received her Registered Dietitian licensure and Masters in Clinical Nutrition from New York University, and completed her dietetic internship at Montefiore Medical Center—subsequently joining their nutrition team as a Clinical Dietitian. She has also consulted with the NYU Pediatric Dental Clinic. Amy resides in New York City with her husband and three children and maintains an active lifestyle. When she’s not in the office, she enjoys dining out, working out, farmer’s markets, cooking with her kids, traveling and being outdoors. Oh, yes, she also enjoys cocktails, coffee and chocolate!